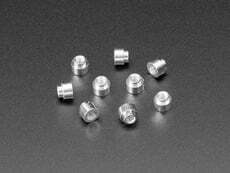 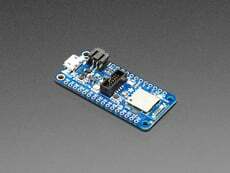 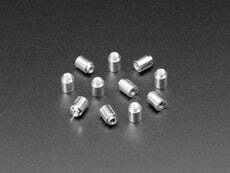 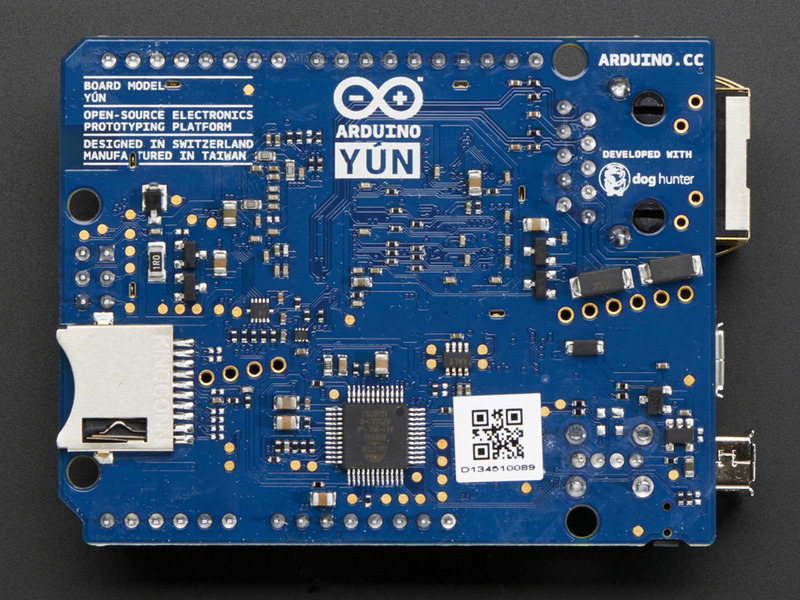 We are no longer carrying the Arduino YUN. 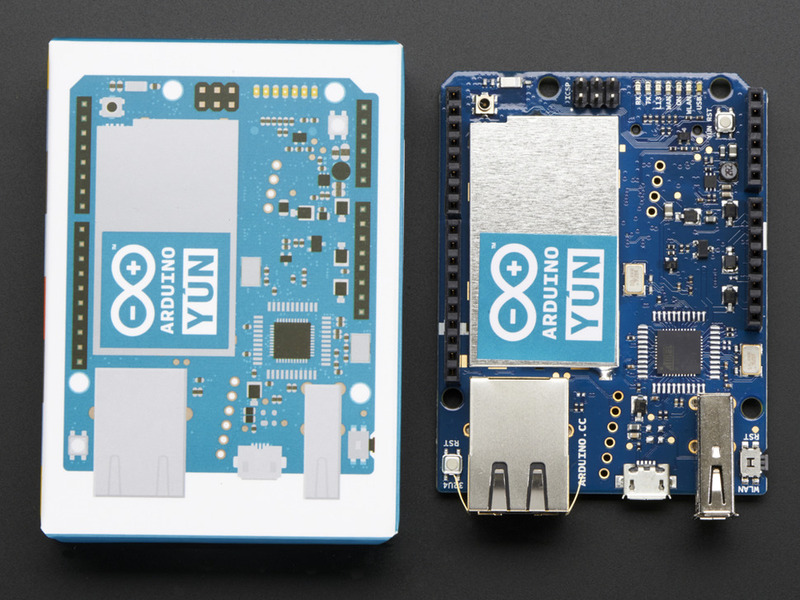 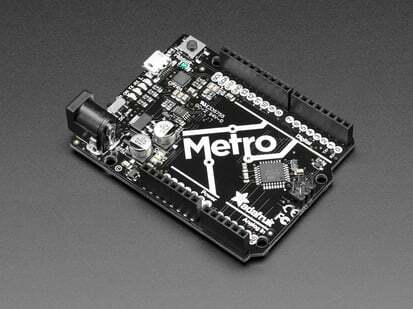 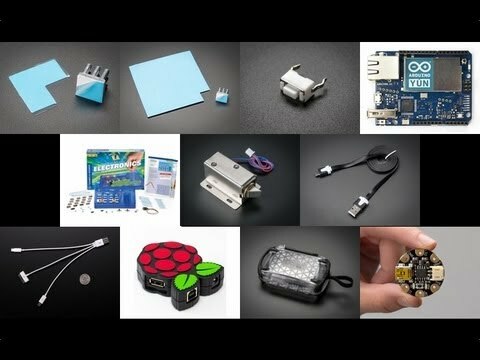 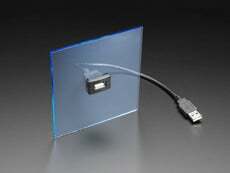 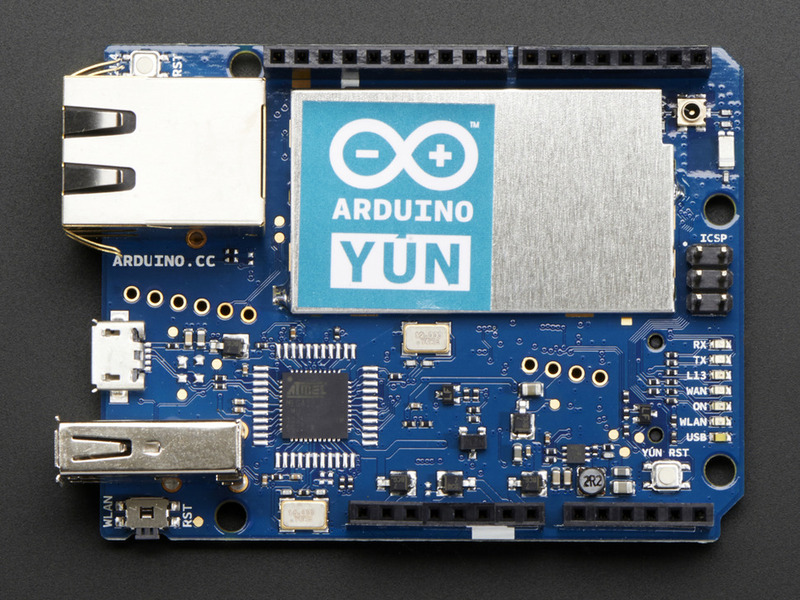 Click here for the Seeeduino Cloud - a compatible with Yun replacement! 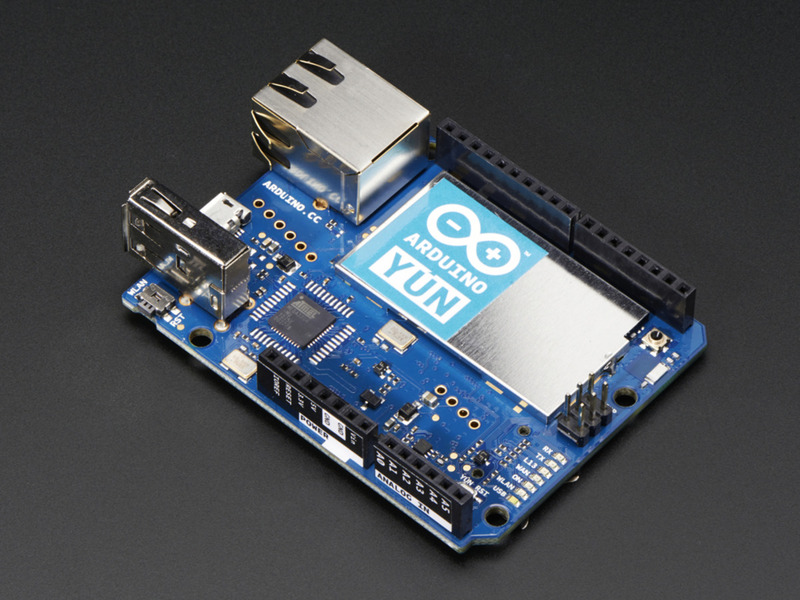 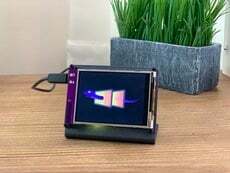 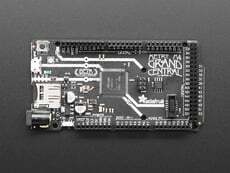 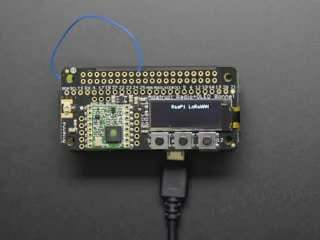 We embedded the Linux machine directly on the PCB of the Arduino Leonardo and we connected the two so that from Arduino it's very easy to run commands on the Linux side and use it as an Ethernet and Wifi interface.